Howard Schultz finally apologized to Seattleites for his mishandling of the Sonics, but he did it in a book that you have to buy for nearly $20. He expressed regret for a deal that led to the team moving to Oklahoma City, but only as he publicly considers a presidential run. It’s not easy to apologize. Everyone knows that. It’s humbling. It’s sobering. It puts a shrink ray on your ego. So generally when someone does so, you forgive them, knowing that mea culpa was a strong sign of character. Not this time, though. Too little. Too late. But mainly, too self-serving. Former Starbucks CEO Howard Schultz finally apologized to Seattleites for his mishandling of the Sonics, but he did it in a book that you have to buy for nearly $20. He expressed regret for a deal that led to the team moving to Oklahoma City, but only as he publicly considers a presidential run. Maybe he truly is sorry. Maybe he really does empathize with fans forced to part with their beloved team. But to bury that apology in a 349-page, for-profit publication almost 11 years after the Sonics left? Amazingly, he might have just made it worse. 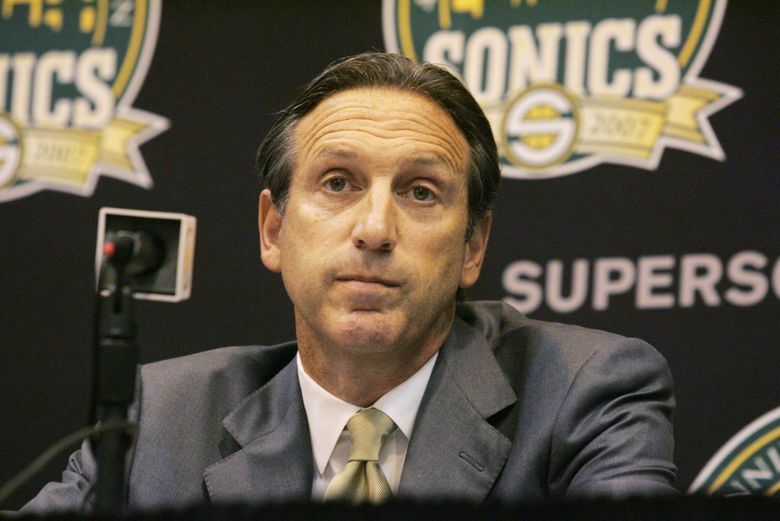 After losing money for years and failing to secure a new arena deal, Schultz sold the Sonics to a Clay Bennett-led group of Oklahoma City businessmen in 2006. Two years later, Bennett moved the franchise to his home city and renamed it the Thunder, which instantly became the most loathed team in Seattle. 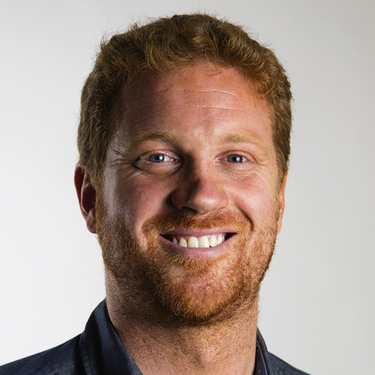 Since that relocation, Schultz has been the most reviled figure among Seattle sports fans — a title he might not shed until an NBA franchise returns. And according to his book, he deserves this city’s wrath. Schultz said he thought selling the Sonics to Bennett’s group might help with arena negotiations, as the threat of moving the team would give it leverage. He expressed remorse over that decision, saying he should have taken on the financial losses until a local buyer emerged. But there is no reset button in this situation, nor is there any timetable on when the Sonics might come back. According to Schultz, that cuts deep. There are people who would refuse to accept Schultz’s apology regardless of how it was delivered. But I imagine if he had called a random news conference a few years back, and spoken the words above to a crowd while answering various questions, he might have earned some sympathy. But to do it in this form? For an apology to essentially be a book promotion? How could he expect anything but blowback? As expected, social media hasn’t been kind. The prevailing emotion is that this was way overdue and far too convenient. True contrition doesn’t wait for the most profitable moment. True contrition is shown as soon as possible with no thoughts of personal gain. It’s hard to think we’d have seen an apology from Schultz had he not been eyeing the presidency. It’s hard to think we’d have heard “I’m sorry” if he wasn’t selling a book. Can’t argue with that. This is as transparent as it gets.